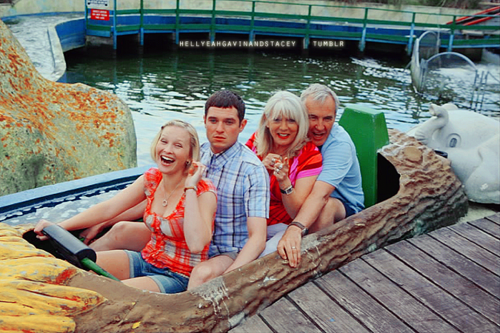 Gavin and Stacey. . Wallpaper and background images in the Gavin & Stacey club tagged: gavin and stacey fan art tumblr various. This Gavin & Stacey fan art might contain ponton, mittagessen, tiffin, dejeuner, einbaum, piroge, dugout kanu, and dugout.